Before I get started, let’s recap. Last semester, I started this blog as a way to talk about how discrimination pervades our life on campus, and to raise awareness to the issues we face as students at Penn State. We discussed issues like racism, mental health and religious discrimination, sexism, and homophobia. 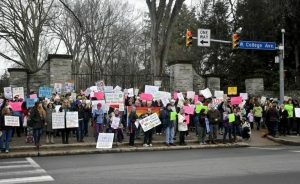 You listened, quite patiently, while I ranted about the injustices that infect Happy Valley, and hopefully found some of the campus resources helpful in answering your further questions. This semester will be a little different. While there are still many more forms of discrimination to talk about, I want to expand on what we’ve already touched on. Throughout this spring semester, I want to talk about some specific things we can do on campus to make a difference – let’s go one step above being aware, and be active! That being said, the first of many opportunities is this Saturday, January 20th. 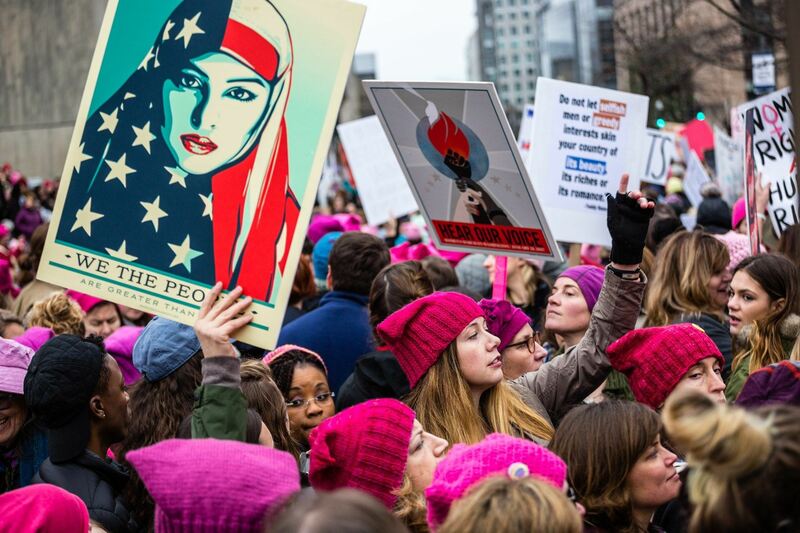 In continuation of the 2017 Women’s March on D.C., there will be a sister march on Allen Street at 9:30 a.m. This march is an incredible opportunity for us to stand up against sexism and join the conversation about women’s rights on campus and in America. You may remember my article on sexism from last semester – this march is a way to get involved in changing some of the institutions that continue to place female students at the lower end of the totem pole. Penn State is not the only place affected by gender bias, and Women’s March is tackling these issues head on. 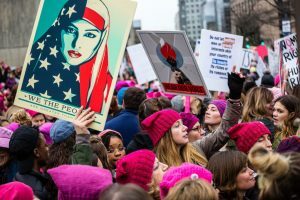 Some of the categories included in the Women’s March Mission are violence, civil rights, LGBTQA rights, reproductive rights, immigrant rights, and a myriad of others. 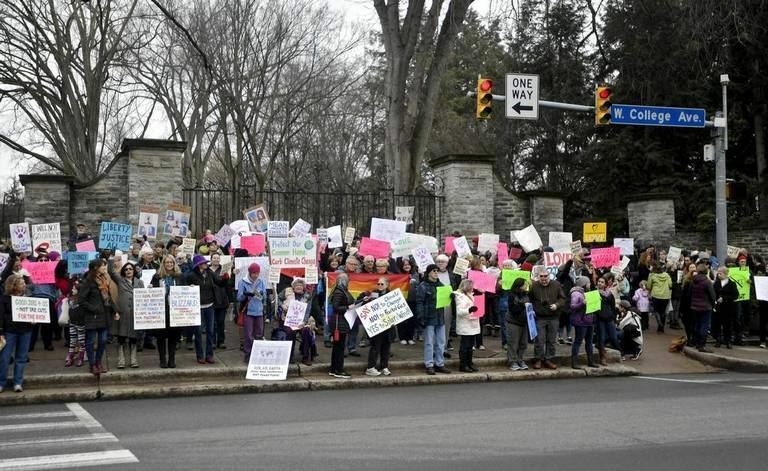 Whatever issues affect you, whether it’s here at Penn State or at home or at work or anywhere else, attending this march is one simple way for you to get involved and make sure that WE ARE equal. One quick note before I wrap up: the Women’s March and it’s goals are for everyone, not just a narrow demographic of women. Women’s rights affect everyone in our country and around the world, and it will take the combined efforts of all people to make a change in the way women are treated in Happy Valley and the United States. With that said, bundle up and come out to Allen Street! No matter who you are, where you come from, what your major is, we need you to come out and support the fight for equality. Adding your voice and your passion to the Allen Street Women’s March (Details here!) is a super simple way to get involved in the fight for women’s rights on campus. 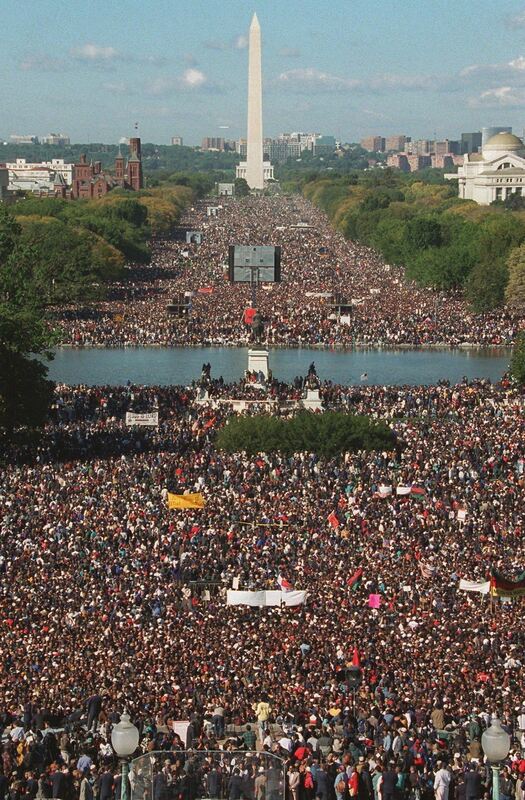 No matter what it is you’re fighting for; black rights, native rights, LGBTQA rights, religious tolerance, or any other issue, your presence at the march will make a difference. Leave me a comment and tell me what you’re fighting for – and even better, tell me in person while we march! Next postWE CAN Get Involved: Apply For Straight Talks! We need to be active! I understand the issues are not only here but everywhere around the US and the world. 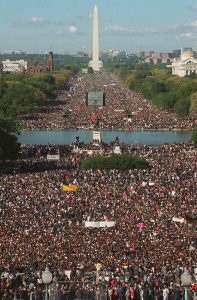 I did not know that there was a women’s march this weekend. That honestly bothers me, it is so close and I am finding out about it by reading your blog. I wonder how many other people do not know about it. Or worse, how many people know but do not bother to care. Sexism is a real issue that we see in everyday life in Happy Valley. So why don’t more people address this? I wonder if it is because some just do not want to talk about the problems. However, talking about it will help us be more active. I am in a program that promotes the growth of women and minorities in STEM fields. Many of my friends, who are women, say they are 1 of 4 or 5 girls in their smaller classes. It is sad that people can only find 2 girls in their classes and not even question why. 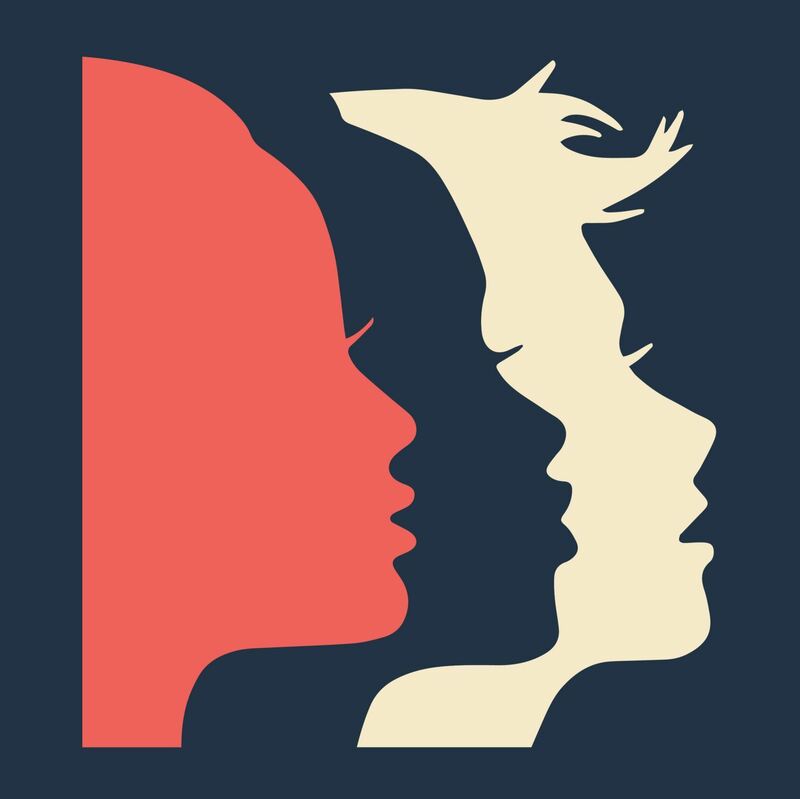 The Women’s march on Saturday should be a good event, especially knowing that there will be people there who understand the issues going on. I will try my best to go, but no matter what, the event has my support. Your blog got me worked up, we do need to be active to solve these issues. I cannot wait to read more about them.